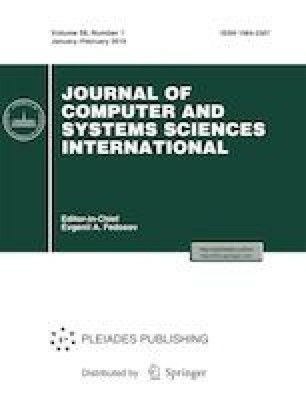 The article considers the practical application of the analysis and estimation of the controlled Markov jump process states by continuous, discrete, and counting observations in the development of state monitoring algorithms for network connections operating under the Transmission Control Protocol (TCP). A specific feature of the applied problem is the physical heterogeneity of the channel providing the TCP connection under study: along with the wired section, there is a wireless “last mile” of the channel. The current state of the entire connection cannot be directly observed, and there is just indirect statistical information in the form of a flow of acknowledgements of successful packet transmission, as well as packet loss counting processes and timeouts. In this part of the work, not only the controlled stochastic dynamic observation system was used for the mathematical description of the TCP New Reno connection but also the developed high-precision algorithm for tracking this connection state according to the available statistical information. The numerical examples make it possible to define causes of channel losses, such as congestion in the wired section or signal attenuation in the wireless section, and as a result modify the TCP algorithm so as to significantly increase the bandwidth. This work was supported by the Russian Foundation for Basic Research (grant no. 16-07-00677).